Now more than ever, the people who make up the Merrimack Valley’s age 50+ are health conscious, active in the community, love to travel and remain young at heart! 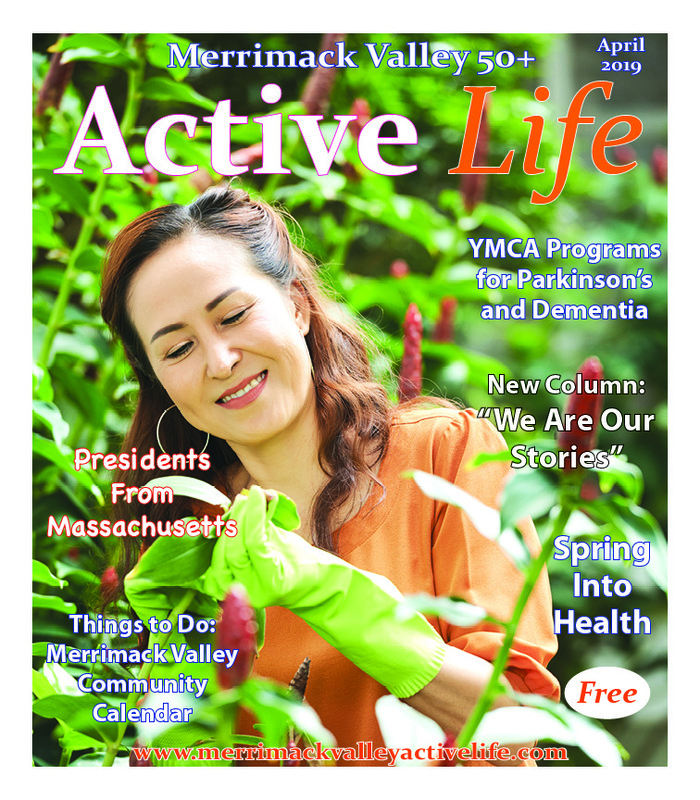 the Merrimack Valley's Active Life! Merrimack Valley 50+ Active Life can be found in more than twenty cities and towns from Greater Lowell to Greater Newburyport, a thriving region of over 600,000 residents. Don't miss each month's Merrimack Valley Community Calendar and Merrimack Valley Calendar of Events! Copyright 2014 Merrimack Valley Active Life. All rights reserved.